Cost: $10.00 unless you are currently one of the 9 lucky ones already signed up for racing. Trophies: Top three get SHSC’s own Mirror Ball Trophy disguised as a bottle of rum. Skippers Meeting: 11am at T’Gilli (where potluck is held) to get starting times, course, pay race fee etc. Course and start time will also be available from RC on CH 68. Instructions: Starting line at North Dock RC hosted by Rick and Libby on Raven and Curnutt’s US Flag opposite in the direction of the 1st mark. Finish will be between the upstream piling on the south dock on Sand Island and the door on the Marina Store. Any disputed photo finish ties will be settled with a coin toss. ALL MARKS TO PORT. We will use a reverse start. Boats will start no sooner than their assigned time. There will be a five minute start sequence for the 1st boat. All other starts will be an offset to the 1st start time. 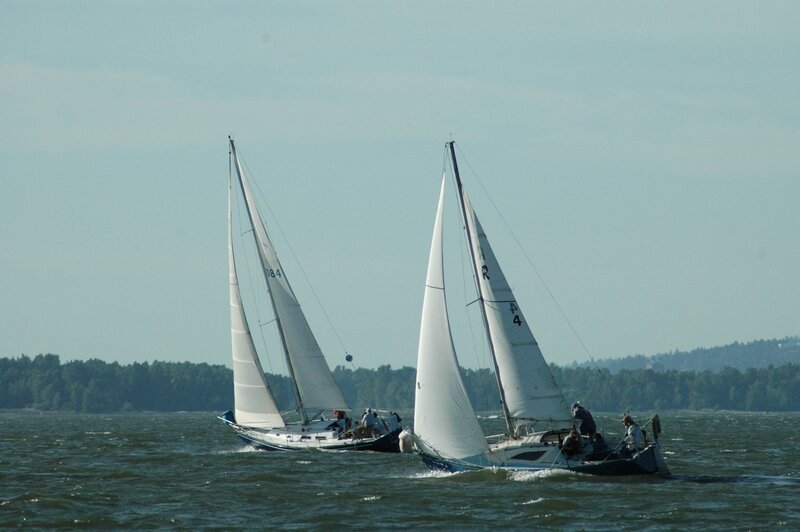 Finishing position will be the actual finish relative to the other boats. If you are not already racing, then I need you to send me an email this week which includes the vessel type, spinnaker or not so I can assign a rating and a starting time.